To help maximize our earning potential and to highlight significant community partners, we are offering sponsorship opportunities to community-minded supporters of Sierra College and hope you will choose to become involved. 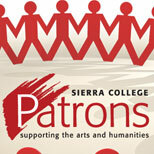 Founded in 1984, the Sierra College Patrons provide financial support to the Arts and Humanities programs of Sierra College by distributing grants to individual departments, which are designed to supplement department budgets. Through the funding of equipment purchases and supplemental activities, we hope to directly affect and enrich the educational experiences of students. To date, the Patrons have donated more than $350,000 to support Sierra students and programs including aquatics. Through your generous support of the Crab Feed, the Sierra College Patrons can continue to provide essential funding not provided for through Sierra College departmental budget allotments. By supporting the Crab Feed you are also helping to grow and strengthen our award-winning Aquatics Department by providing much-needed equipment and materials to this important athletic program. Women's Water Polo are the 2018 STATE CHAMPIONS! We are aware that you are asked to support many causes. You are being approached to participate in this special sponsorship opportunity because of your ties to Sierra College and your belief that all of us as members of the community profit from the services that Sierra College provides its students and the economic growth of the region. Help us continue to provide the financial support that our students and student-athletes need to reach their goals. 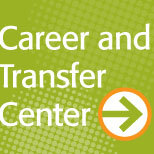 Our students and graduates are an important part of the greater Sacramento business and professional scene. We cannot afford to fail them! Sponsorship opportunities, benefits, and a response form are enclosed for your review. If you have any questions, please do not hesitate to contact us at 916-872-8268 or visit our website www.sierracollege.edu/patrons. We thank you for your consideration and hope that we can count on your support of Sierra College and its students. The Sierra College Patrons and Sierra College Aquatics Program are once again teaming up to host an evening of great food, desserts, a fantastic silent auction and prize drawings. There will be a lot of crab feeds to choose from this time of year, but this one will serve the BEST FOOD! With over 350 in attendance, this popular event sells out every year. The "Feed" will begin with salad, great pasta, bread, and cracked crab and succulent shrimp, and end with coffee. There will also be a Dessert Silent Auction. There will be a no-host bar for your convenience. 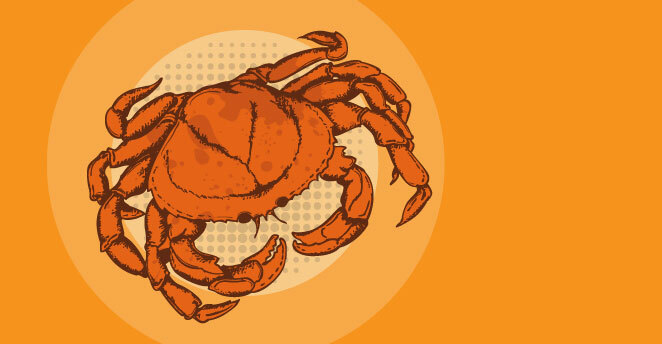 The Crab and Shrimp Feed will be held on Friday, February 15, from 6 pm to 10 pm at the McBean Pavilion, located at McBean Park Dr., Lincoln, CA 95648. You will want to bring some extra cash because the silent auction put on by the Sierra College Patrons is known for the stunning, valuable, and frequently handmade, original art objects offered. Included will be antiques, jewelry, sculpture, pottery, and household items. There is also a large and popular drawing, with a variety of items, including food-themed treasure baskets. 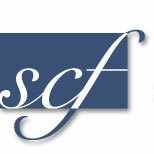 The Sierra College Patrons, a branch of the Sierra College Foundation, are dedicated to promoting the Arts and Humanities at the college and to provide cultural enrichment to the community. Proceeds from patron-sponsored events are used to benefit these programs in the form of grants and scholarships awarded to Sierra College Students, and to support Arts and Humanities programs. The Patrons, founded in 1984, currently have close to 50 members. A portion of the funds collected from this event will help them continue with the great services they provide. This annual fund-raising event helps support the Aquatics program at Sierra College. No Host Bar featuring beer and wine by the glass or by the bottle. Bring your own wine and pay a modest $5 corkage fee.